You are here: Home / Health & Wellness / Fall into PrAna! 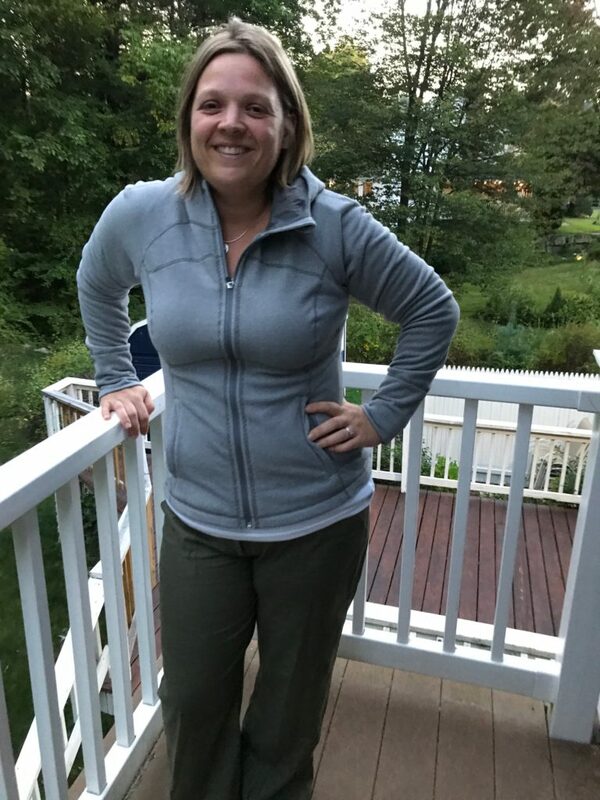 I was recently given the opportunity to review some amazing PrAna clothing! 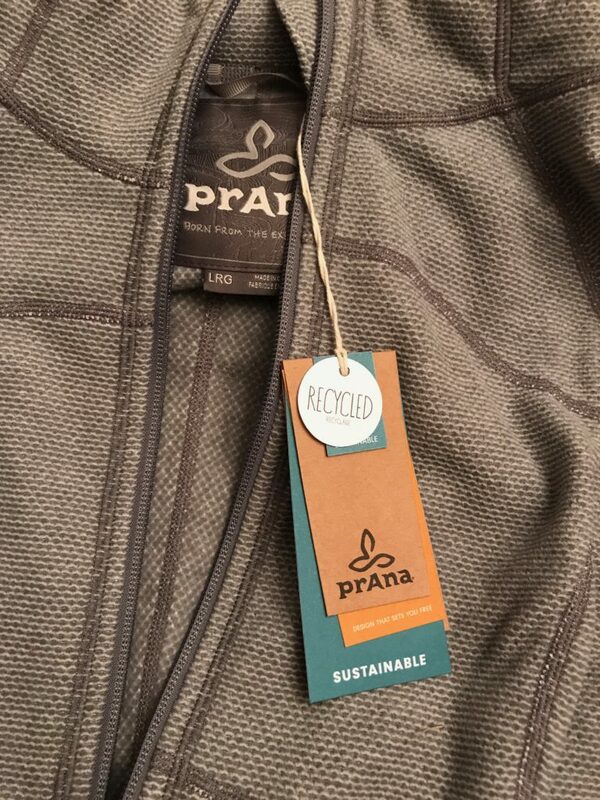 If you have never heard of PrAna, they are a clothing company that creates versatile, stylish, and sustainable clothing and accessories that you can wear during every activity, every day. They create these clothes for everyone, made to last and outdo any adventure! I was able to test drive the Rockaway Jacket and the Mantra Pant. The Manta Pant is linen, my absolute favorite. I love linen because you can dress it up and dress it down, and you can wear them in the Spring, Summer and Fall. Is is soft and flattering, and I can wear it with pretty much anything! It pairs perfectly with the Rockaway Jacket, easy to throw on over any top – cozy and comfortable. Both of these will be in heavy rotation for me for my fall wardrobe! In both the Jacket and the Pants – ALL. THE. POCKETS. Enough said! I also love working with PrAna because of what they stand for. They create and make sustainable, recycled, and fair trade certified items! All purchases made through PrAna have a positive impact on the planet, and PrAna gives back to communities all over the world. They do so through several charities which you can find out about here! PrAna’s main mission is to give back while creating a versatile and classy clothing design that can be worn for both work or adventure (and both in the same day, in the same outfit!). This vision lies deep in the root of their company. If you like something you see on the website, use promo code MSF17MS for 15% off your purchase! I know you would love these clothes as much as I do, and they are product that you can feel good about purchasing from as well.